I wonder if my forum signature picture is still being hosted all these years later. They're making THREE games. That must be Half-Life 3. And Gabe even said Half-Life 3 in the Valve Times Network interview, so it's gonna happen. Right! Right? Pls? 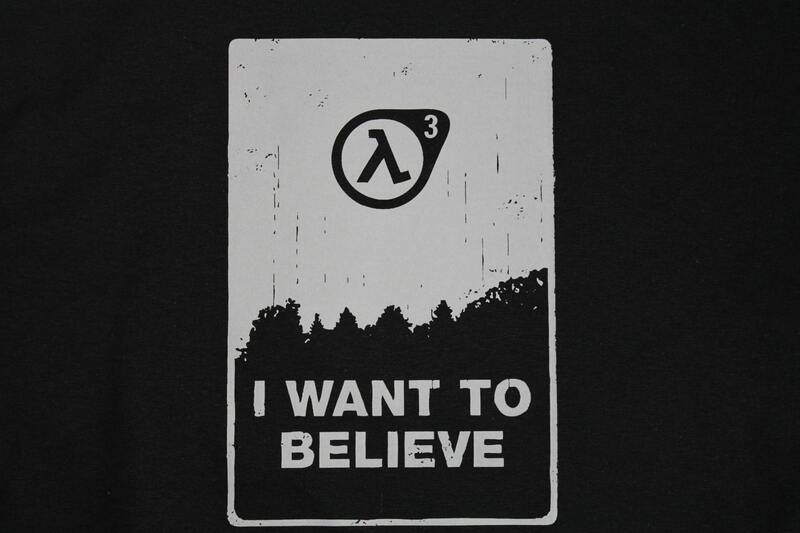 I think nope, haha but one of the games is likely set in the half life universe, I guess that's the best we can hope for. HL3 is dead. Like Steve said the best we can hope for now is another vaguely HL universe game being one of the three Gabe mentioned. I tell you what, my son is growing up so fast!!! Moved to north carolina, work at funcom now as a VFX Artist. yay! Jangalomph wrote: Moved to north carolina, work at funcom now as a VFX Artist. yay! MaK wrote: 99 Bolts eta???? Found this on their developers page! 1. (currently unlisted) - A dying father makes a desperate deal for survival, triggering Winona's imminent rise. 2. (currently unlisted) - A team of wayward scavengers stumbles into Winona's grizzly lair in the wasteland. 3. 99 Bolts - A young man is conscripted to pursue and assassinate Winona in the Combine-controlled town of Avery. So we can expect two sequels too? I'm so excited! I'm now on twitter, still working on Field Zone.